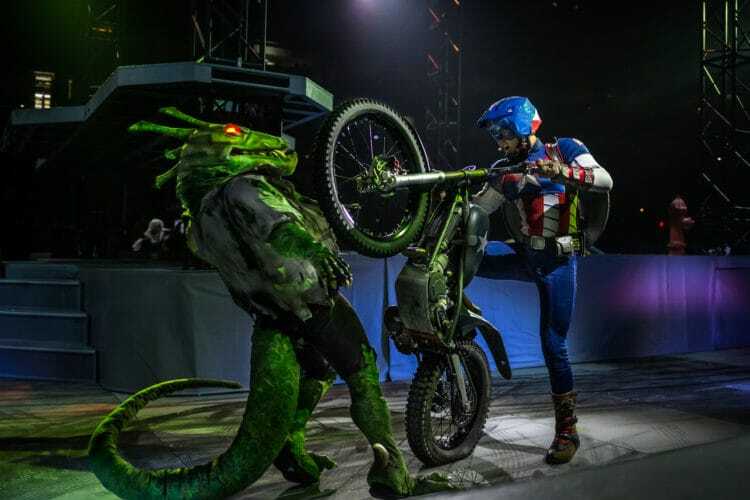 Earth’s mightiest heroes and their evil adversaries are all assembling in Orlando this weekend for the new Marvel Universe Live Age of Heroes stunt show at the Amway Center. The Avengers, the Guardians of the Galaxy, Spider-Man and Doctor Strange will join forces to recover the Wand of Watoomb before it falls into Loki’s hands in this all-new arena stunt show. 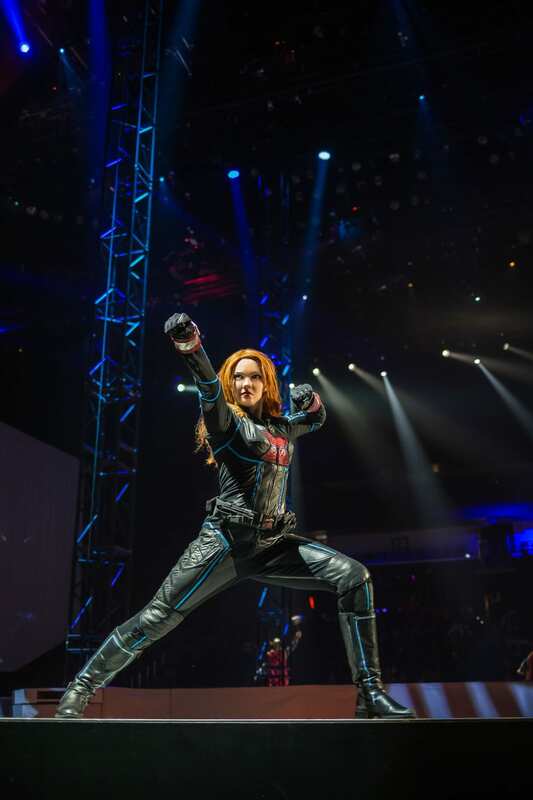 Produced by Feld Entertainment, Marvel Universe Live Age of Heroes is performing at Amway Center from Jan. 12-15, 2018, for seven performances. 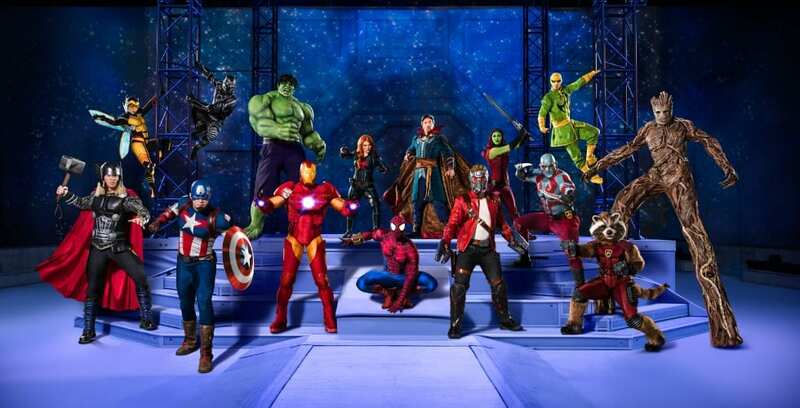 Star-Lord, Gamora, Rocket, Groot and Drax make their live production debut in this show alongside Iron Man, Captain America, Thor, Black Panther, Hulk, Black Widow, Wasp and Iron Fist, fighting against the Marvel villains Loki, Yondu and Green Goblin. The performance features special effects, aerial maneuvers, pyrotechnics, martial arts, motorcycle stunts and 3D video projection mapping. 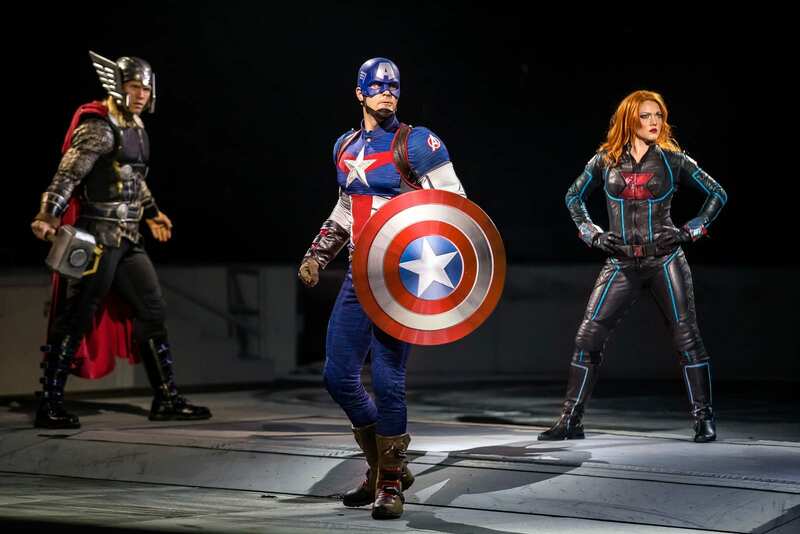 Tickets for Marvel Universe Live Age of Heroes at the Amway Center (400 W Church St #200, Orlando, FL 32801) start from $15. Market pricing applies to all tickets, and all seats are reserved. Orlando show times are Friday, January 12, 7:30 p.m.; Saturday, January 13, 11 a.m., 3 p.m. and 7 p.m.; Sunday, January 14, 1 p.m. and 5 p.m.; Monday, January 15 (MLK Day), 1 pm.